Tsuru robotics signed an agreement on joining the Skoltech IOT consortium as an industrial partner. 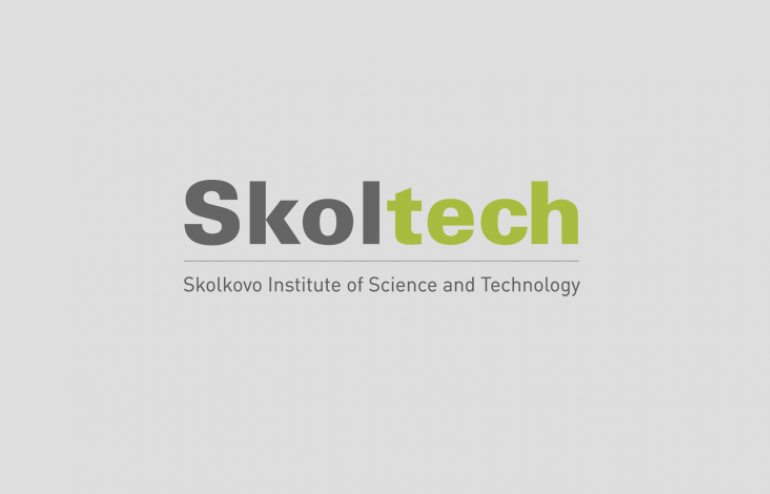 This spring Skoltech won the competition for the organization of the Competence Center of the National Technology Initiative in the area of “Wireless communication and Internet of Things” (IoT) and became the coordinator of the consortium of technological, scientific and educational organizations. The primary objective of the consortium is to provide comprehensive support to Russian companies to create, implement, promote and use technologies, products, and services in the field of wireless technologies and the Internet of things. More than 100 companies, scientific and educational institutions are members of the consortium.